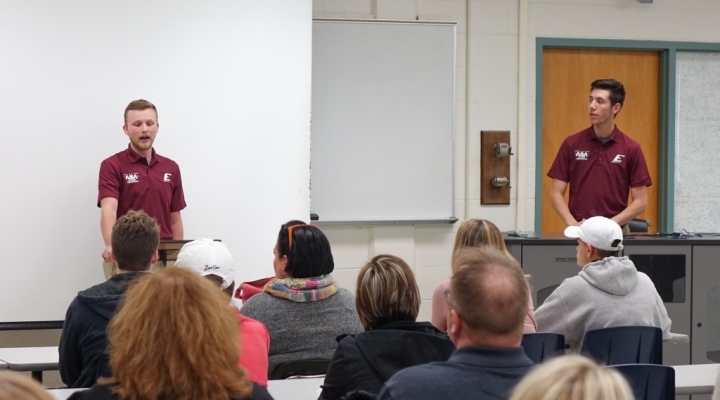 The Aviation Student Ambassador (ASA) program at Eastern Kentucky University was created in the fall of 2018 to assist Aviation faculty and staff in the planning, organization, operation, and promotion of selected events and activities on and off the Richmond campus. 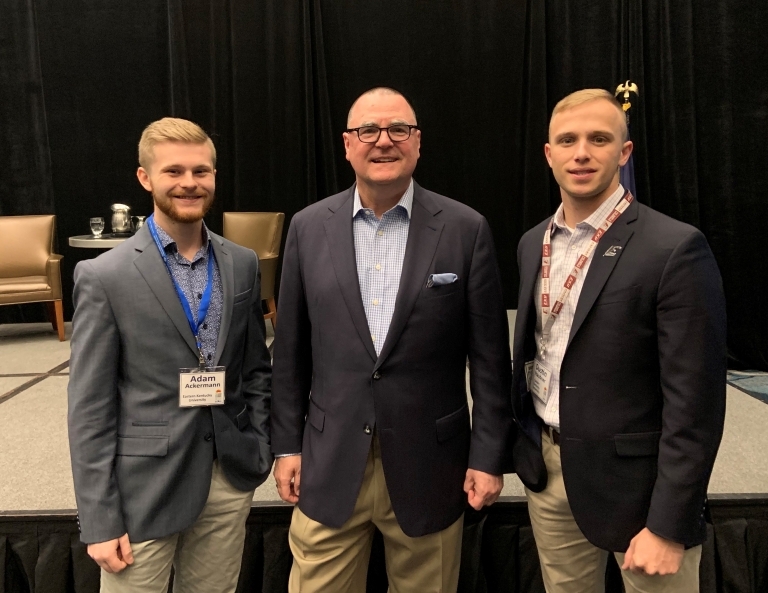 Participation in the ASA program is voluntary and is an extraordinary opportunity for students to network with industry professionals and also mentor prospective students, both while representing the Aviation Program as a whole. 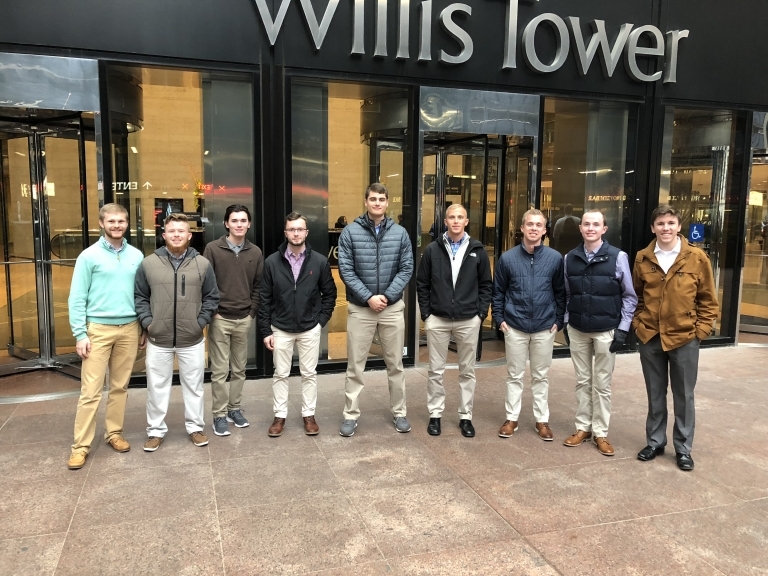 To date, ASA’s have represented the program at EKU Spotlight Days, facility tours, prospective student visits, industry conferences, charitable fundraisers, alumni events, and a variety of volunteer functions at ;local airports. Selection for participation in the ASA Program is highly competitive and based on academic achievement, community and campus involvement, and knowledge of the Aviation Program. Applications are made available to all aviation students at the beginning of each academic year. Once appointed, students serve a one year term and can re-apply as long as they are a full time student in the program.